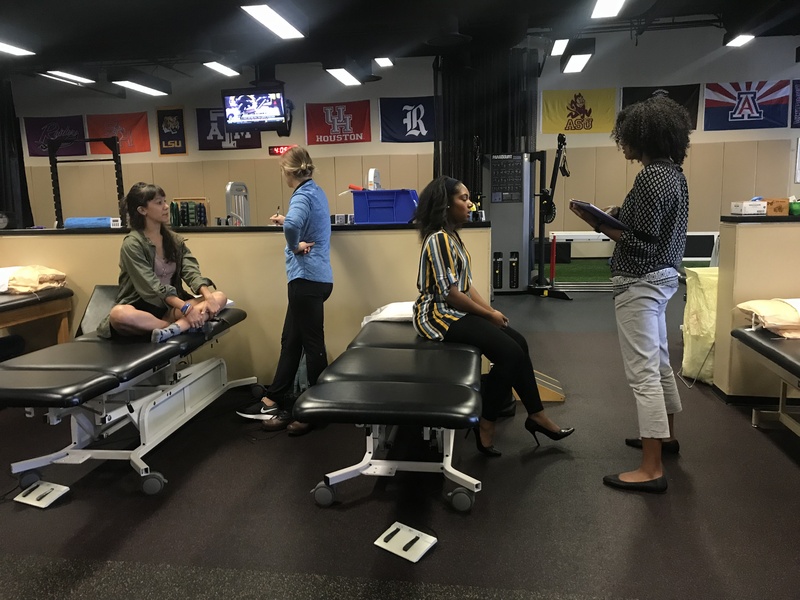 Houston area dancers can sign up to receive a 20-minute injury screen with physical therapists and clinicians from the Memorial Hermann IRONMAN Sports Medicine Institute. This new offering, scheduled for the last Tuesday of each month, will give dancers access to recommendations & management strategies from professionals in the field. Individuals will select their preferred appointment time and DSH will confirm their selection. 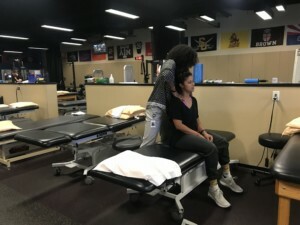 A release form and injury/symptom form must be completed prior to treatment. Please arrive 15 minutes prior to your scheduled appointment time.